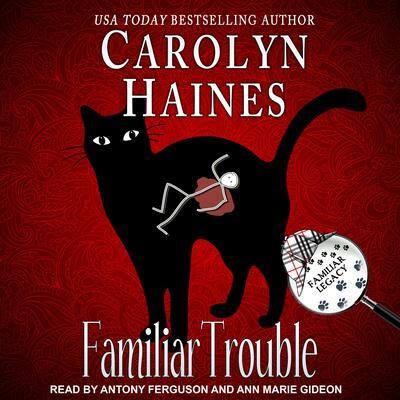 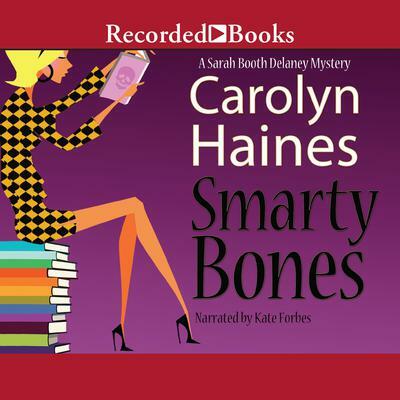 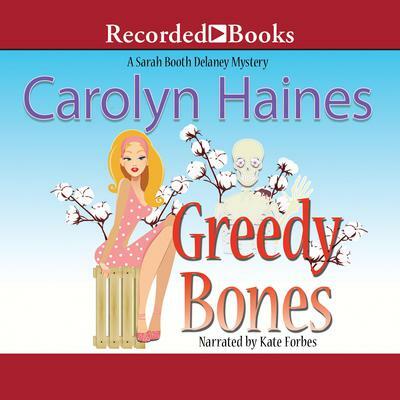 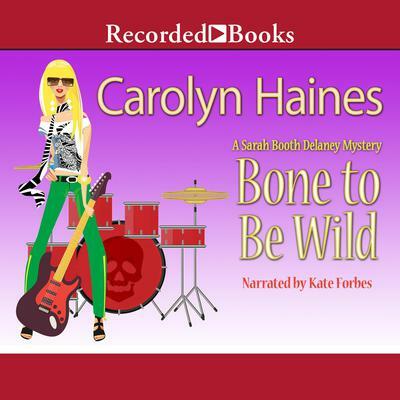 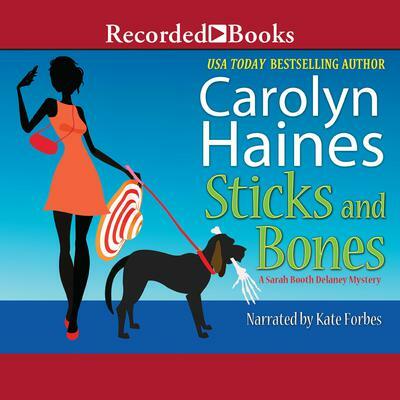 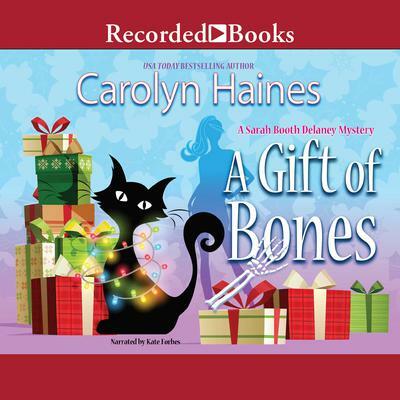 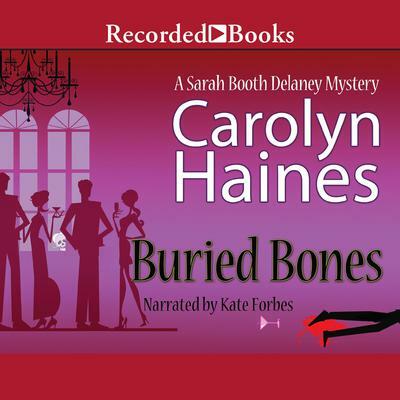 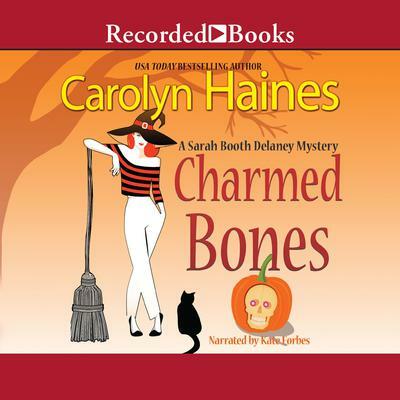 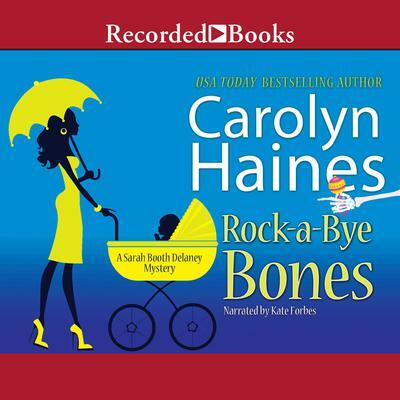 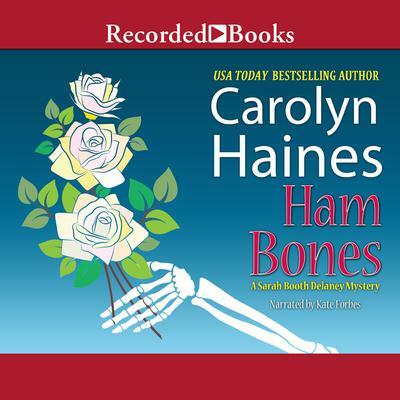 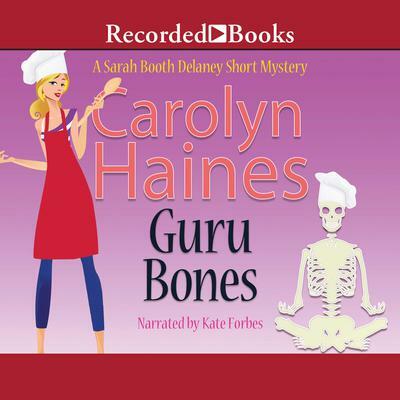 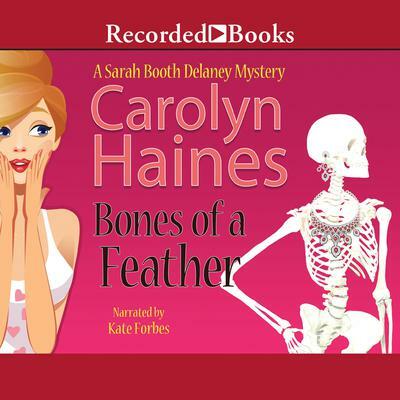 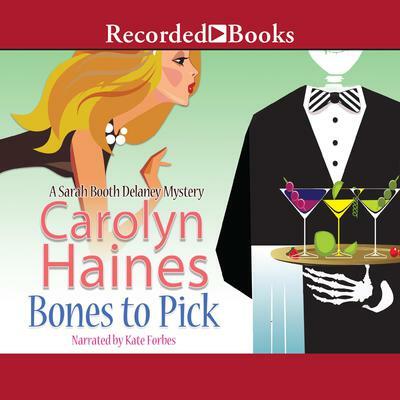 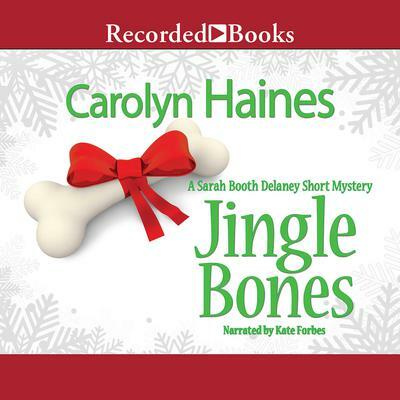 Carolyn Haines is the USA Today bestselling author of more than seventy books, including the popular Sarah Booth Delaney Mississippi Delta mystery series. 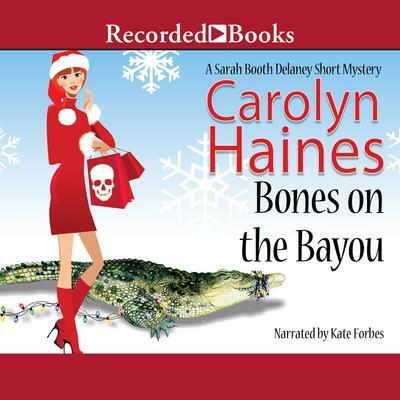 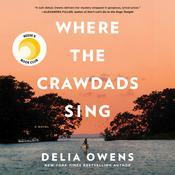 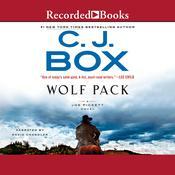 A native of Mississippi, Haines writes in multiple genres. 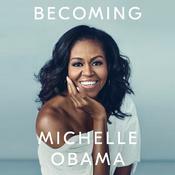 She’s a recipient of the 2010 Harper Lee Award for Distinguished Writing and the 2009 Richard Wright Award for Literary Excellence. 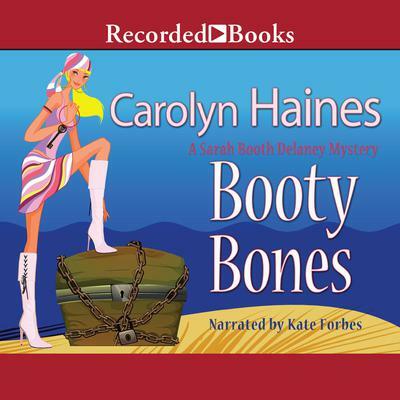 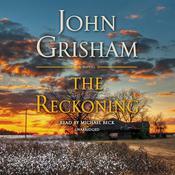 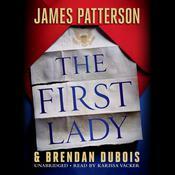 She has also been honored by Suspense and RT Book Reviews for best mystery series. 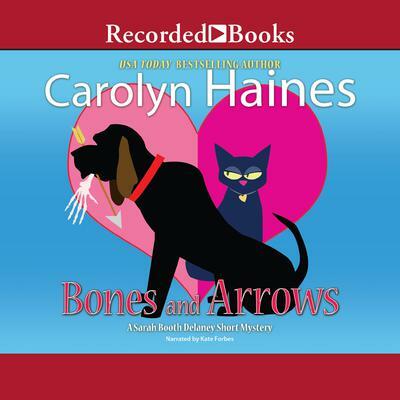 An animal advocate, Haines founded a small 501c3 rescue, Good Fortune Farm Refuge. 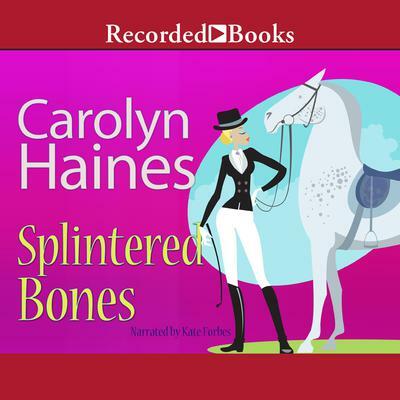 She cares for nine dogs, nine cats, and six horses.